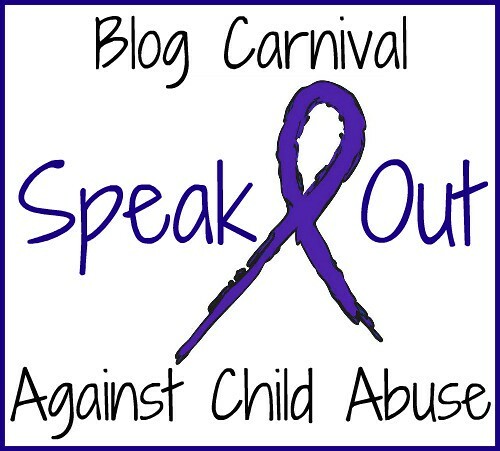 Welcome to the Blog Against Child Abuse - September 2012 Edition! She wrote: A new school year has begun with concerns about the safety of our children. Hopefully there will be enough prevention methods in place so that no parent has to wonder "has my child been molested?" 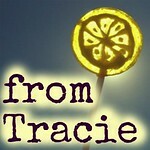 She wrote: I wrote this blogpost to help educate people about abuse and the dynamics of blame. My interest in writing this post was to provide information to Christians as there is so much denial. This post has been shared with churches across north america and having this post in the blog carnival I think will help educate the public and hopefully make more people willing to hear and believe disclosures of abuse regardless of faith background. She wrote: Darkness To Light's founder, Anne Lee, sees great opportunity for educating adults around the globe about child abuse in E.L. James' "Fifty Shades of Grey." 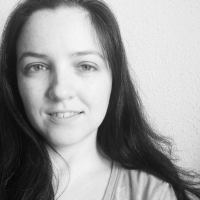 I was so pleased to be able to host her for this guest post. She wrote: This post is a recent synthesis post about the topic of trying and failing as a normal, necessary, and essential part of life, as well as healing. She wrote: This post is a bunch of quotes that I had been collecting on coping with trying, failing, and learning. I find them tremendously helpful in walking my healing path right now. She wrote: I find lullabies tremendously healing. This is one of my favorites and I wanted to share it here. She wrote: We all deserve to cut ourselves some slack, to make all the small little efforts that will bring us healing, life and love, and to treat ourselves and nurture ourselves like we do those that we treasure and love, because we are treasures and we are all loveable. -Emma from Being "Elle" submitted Poem: "Buried"
Thanks for all that you do for children everywhere! Love you! Thank you Beth. I love you too! Thanks for all you do to keep the carnival going! Thank you so much, Lori. This comment means a lot to me, and I appreciate your support so very much. Thank you so much. Your hard work and efforts to continue with the Blog Carnival are much appreciated. You always do such a great job. Good and healing thoughts to you and to all who read this Edition of the Blog Carnival. Thank you Kate. I appreciate your words so much. I also appreciate your participation in the carnival each month and your support. Hi, it's good to see you working on this. Please feel free to send me a little something and I will let you be a guest blogger on my blog. Keep up the good work.